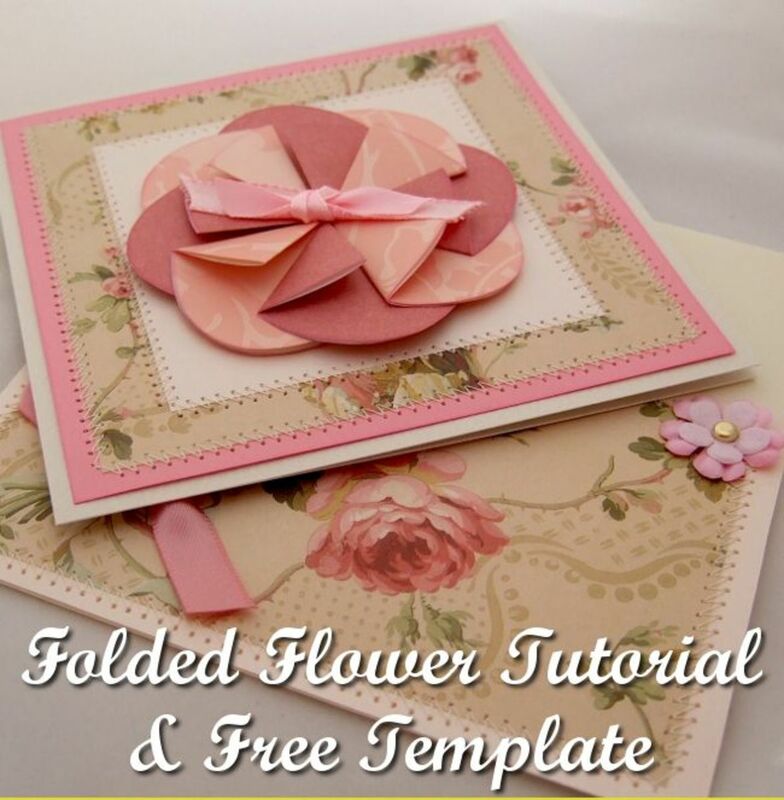 Tricia Deed is a freelance writer of arts and crafts. She enjoys bringing an array of different projects to your attention. 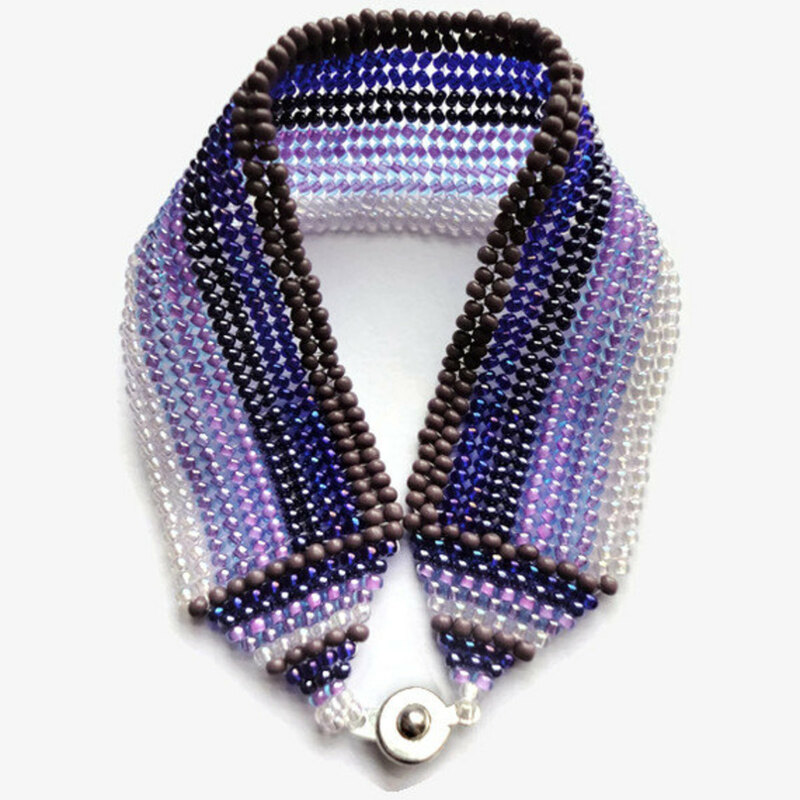 Bead it today and display or wear it today or tomorrow because you are going to be able to make beaded projects very simply and quickly. 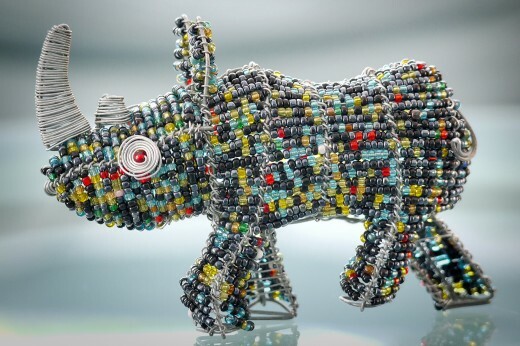 Beaded projects include more than designing and making jewelry. There are other items which can be used for wearable art and decorator items in our surroundings. The art and craft of beading has been done by man for thousands of years. People are fascinated with beads of gold, silver, and other precious ores and metals. 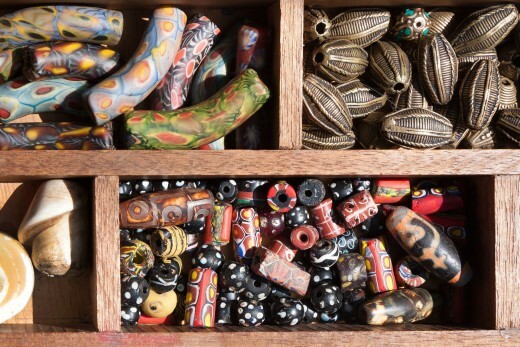 Beads derived from natural plants, animal bones and teeth, wood, sea shells, and clay are traditional. The modern technology of using different medium from paper to acrylics has opened a wide variety of bead shapes and designs. There is always something new being developed with beads. Designing and making your own beads is also very popular. Beading is a fun activity to brighten and add beauty to your day, as well as filling leisure time with pleasure. Beading is an excellent hobby to recharge your personal batteries, energize, and refresh your outlook during daily activities. The art of beading may lead you to a new career or business outlet for financial gains. It is an interesting journey to discover a hidden talent of being an artist or a craftsman of beads. 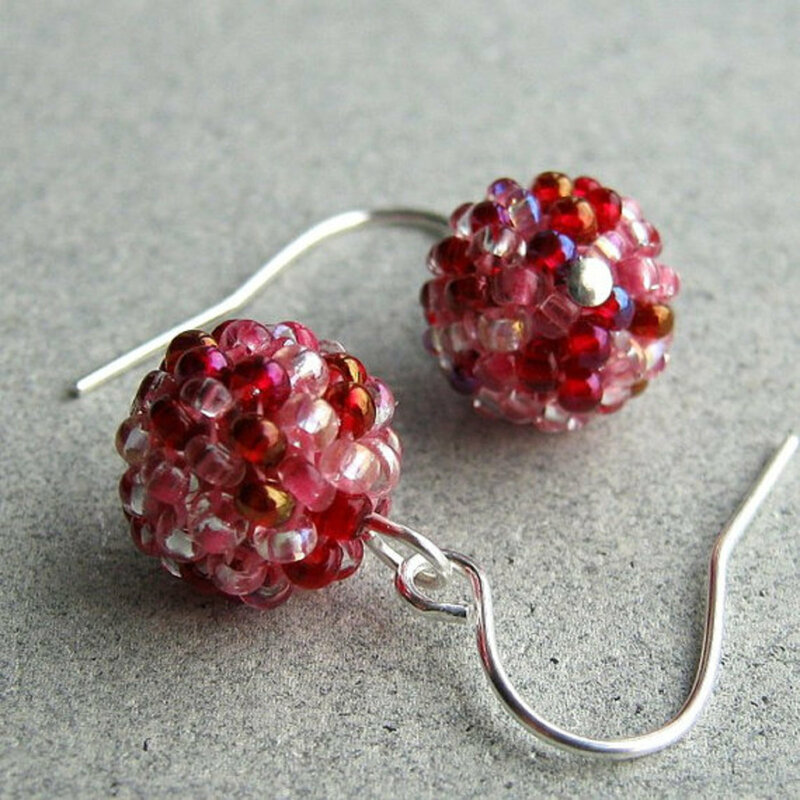 There is a wide array of beading crafts which can be accomplished by anyone who enjoys and loves bead art. Beads are available in many different shapes. Beads can be round, square, tubal, oval, rectangular, seed, and are also made into many novelty shapes, such as, heart, star, flower, and more. Should you not be able to find the bead shape of choice, make the desired shape. People who do needlework can include beading in their embroidery, knitting, crocheting, and net weaving. Fashion accessories from head to toe can be made or decorated with beads. There are beaded collars, ties, belts, scarves, moccasins, hats, blouses, skirts, sweaters, evening attire, wedding dresses, and more. Hair dressers love bead weaving in the hair extensions. There are many beaded hair accessories which children through adults enjoy wearing. Native American beading can open up an historical and cultural view of seed beading. 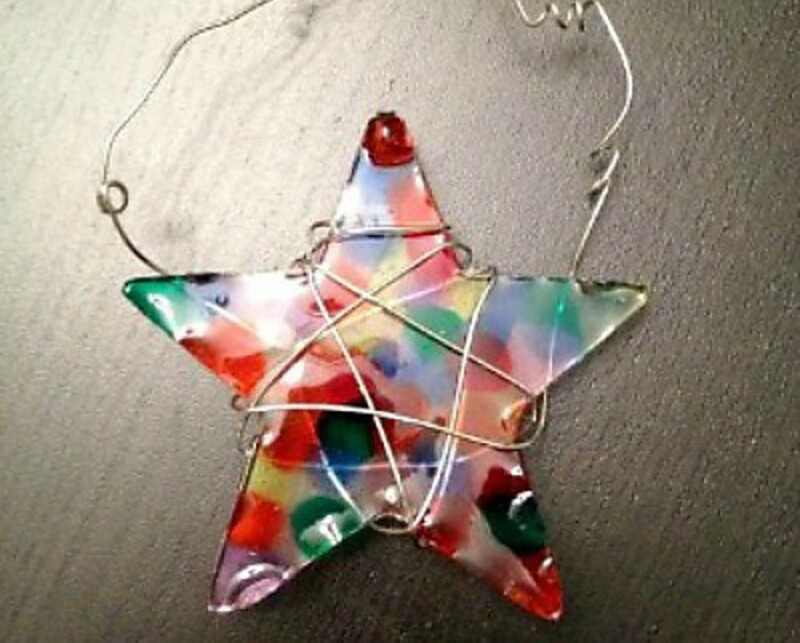 Make baby mobiles of sparkling beads. Beaded coin purses, wallets, pocket books are still popular. Make an assortment of toys for children of all ages. Beaded novelties of flowers, insects, animals, and plants make wonderful pendants, broaches, and accent pieces for any jewelry or surface. Miscellaneous items such as book markers and key chains make attractive gifts. Bottles, glasses, mugs, dishes make interesting surfaces for applying beads. Creating beaded art and crafts projects releases the creative energy that lies within you as an artist or craftsman. Beading helps the mind and body to relax and with the completion of the project there is a sense of accomplishment and well being. Learning something new, refining skills or improving your talents is always a worthwhile learning adventure. If you have been crocheting, knitting, embroidery, or doing weaving these needle craft skills may be enhanced with beads. 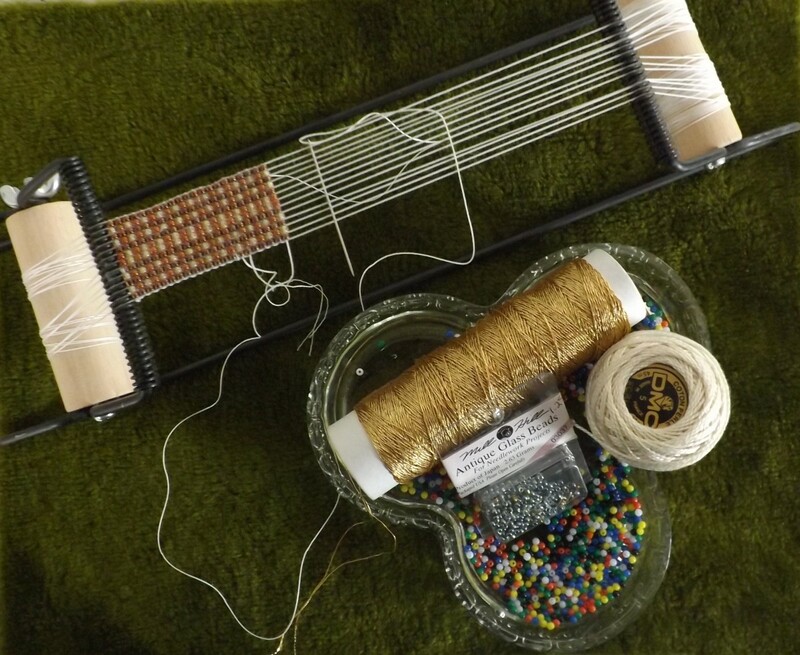 The beads will add glitz and glamour to your textile projects. Adding beads to these skills will open up a new and exciting world. It is interest, and love of particular beads which will guide you into the type of beading that will attract and hold your interest for the pleasure of a hobby or for financial gains in a new business. Just as an artist migrates to landscaping, portraits, or abstracts so it is with beads. There are beads designed for certain types of projects. The project will dictate the desired beads. Beaded textiles using crochet, embroidery, knitting, quilting, and weaving sewing techniques. Beaded appliqués, hats, dolls, animals, zipper pulls, bike streamers, and other unique items. Beaded ornaments for holidays and celebrations. Decorated household knickknacks, bottles, candle wraps, wine charms, table scarves, napkin holders, quilts, and pillow covers. Wall hangings and painted art incorporated with beads. Needlepoint beading of purses, eyeglass containers, and pillows. There are many types of beads which you can use in your beadwork. Thousands of fake manufactured beads are designed to imitate natural occurring beads such as pearls, gold, diamonds, and other gems. Imitation gems are made from synthetic materials of plastics, glass, and ceramics. 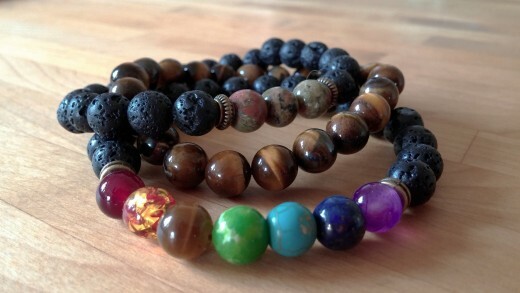 Natural beads are made from wood, fabric, paper, flour and water, clay, stone, shells, bones, plant seeds, and crystals. It is probably safe to say that a bead is anything which can manage a hole and be fastened with thread, string, cord, or wire. Mother Nature has provided many plant and tree seeds which can be gathered and made into different projects. A dash or two of creative ideas mixed with imagination and experience can produce some very attractive and beautiful works of art with beads. Some seeds can be slow cooked to softness. While warm to the touch these seeds can be strung immediately with needle and strong thread. As the seeds dry they provide their own glue which helps to solidify their position during the stringing process and the seed returns to its original size when dry. 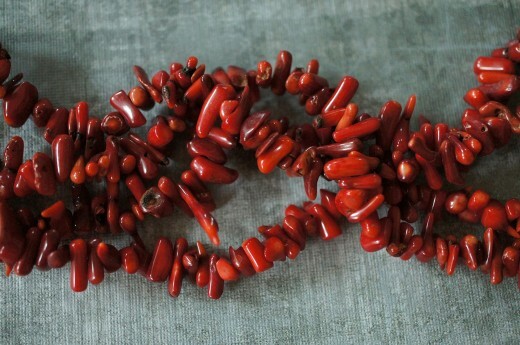 Other beads can be dried and a hole can be drilled into the top, bottom, or through the center of the bead and then strung together into its design. 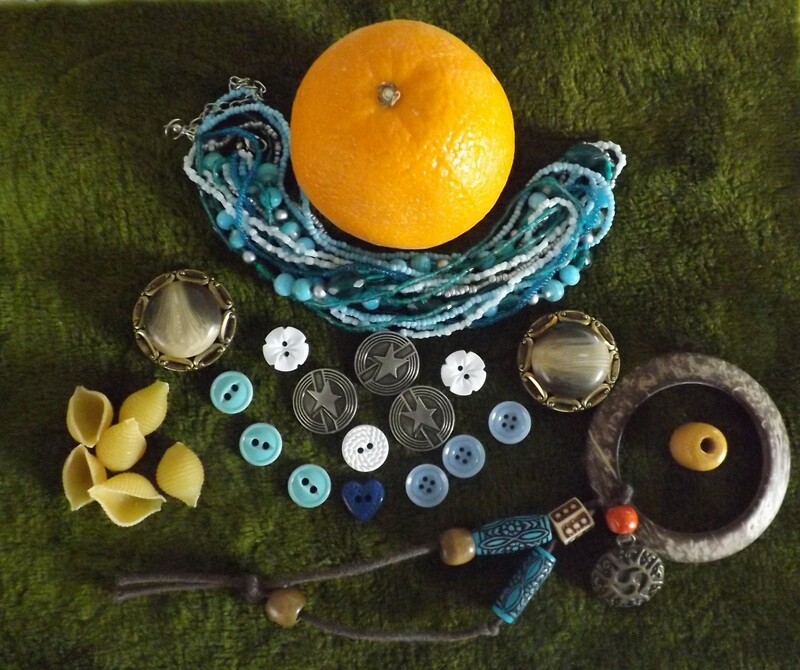 DIY Beads can be made with any item which can be recycled. Paper, plastic, aluminum foil, fabric strips, ribbon, twine, cord and more. This method is limited by your knowledge or imagination. No boredom in this area of creativity. Enjoy experimenting with these two different methods of collecting and recreating. Are you an artist or a craftsman of beading? 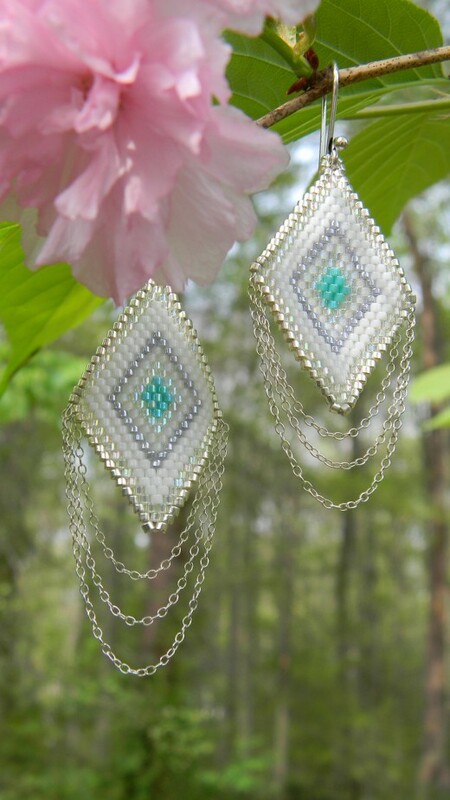 Would you consider yourself an artist of beading? Why? 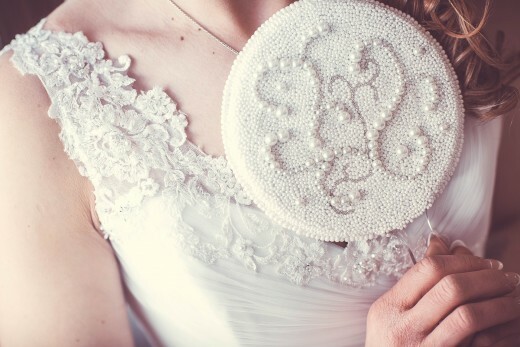 Would you consider yourself a craftsman of beading? Why? Being an artist and a craftsman of beading is the same.